Founders Alert : Today is the last day to apply for UnPluggd launch stage! 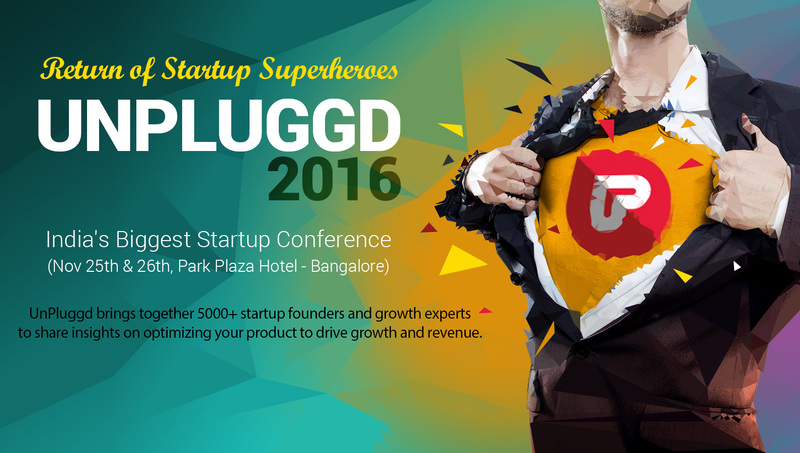 UnPluggd, India’s best startup conference brings gerat traction to launch startups and is considered as THE place to launch one’s startup. And the traction is not just among investors, but also among customers and potential hires. Needless to say, our demo at the event got us a chance to pitch the company to all the marquee investors in India and helped us raise a round of angel funding from a serial entrepreneur and seasoned angel investor. What surprised us the most was the popularity that NextBigWhat enjoyed even among our potential customers. To those who have already applied, you’ll get an update by today. If you have made it to the first stage, you will hear from us very soon regarding the next steps. we saw 600% growth in traffic after UnPluggd and great interests from potential partners. NOTE : Today (Nov 16th) is the last day to apply for the launch stage -> those who have already applied, you will get to hear from us by today late evening. Date : November 25th (ProductGeeks) and Nov 26th. Venue : Hotel Park Plaza, Marathahalli, Bangalore. Go ahead and block your seat ! Use the discount Code : WE20 for an exclusive discount (FYI : the networking evening is sold out).